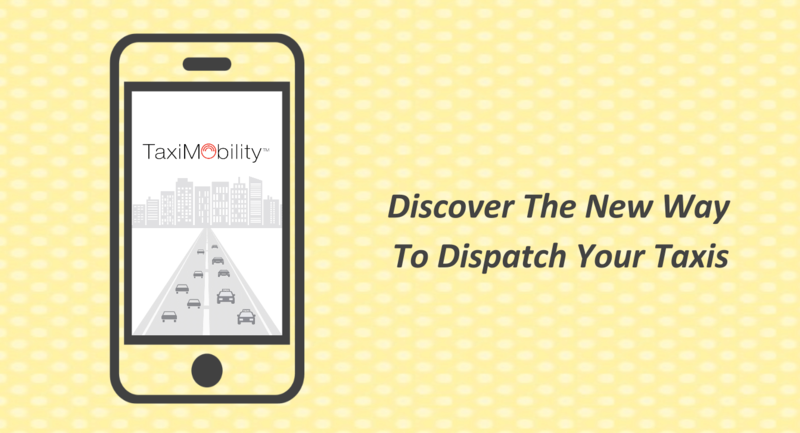 The dispatch software for taxi services is revolutionizing entire operations that can create ripples in the entire industry. There are a number of taxi services that have changed their stand by adopting mobile applications to manage their booking and dispatch operations. The revolution in the taxi industry helps passengers to book, track and make payments for their rides online. Mobile applications have mitigated the hassles in taxi booking by removing all frictions and easing taxi booking with phenomenal features and real-time feedback. There are certain things you must know before you set up a taxi dispatch system for your business. The master admin panel includes a database of several taxi companies which allow adding, managing, dispatching and tracking taxis under one roof. The admin has the privilege to view the details of all trips, available taxis and revenue of each company. The driver and the passenger applications are the two major entities that involve booking and managing the trips. The application must therefore precisely spot and track the location of both drivers and passengers, and must be able to process payments online. There are a few more entities that you must consider for the application to facilitate online booking with no hindrances. Integrated Map: The integrated map system should enroute the driver from pickup location to destination. Fare Estimator: An extensive fare estimator should allow the passenger to get the estimated fare for the distance to travel based on the pickup and drop locations. Payment gateway: The application must be integrated with different payment gateways to instantly receive payments for the rides completed by passengers. Ratings and Reviews: If you want to grow your business, you must provide the option to get feedback from your potential customers. A taxi dispatch system must have a Ratings and Review panel where drivers are given reviews and ratings by the customers. Driver details: To make your customers feel secure, the application must be equipped with speedy retrieval of driver details so that the passenger can check the driver’s profile and find the most relevant driver for their rides. Push notifications: Notifications are essential for mobile app users to stay updated on their upcoming trip details. ← Why Do Taxi Services Need White Label Taxi App?